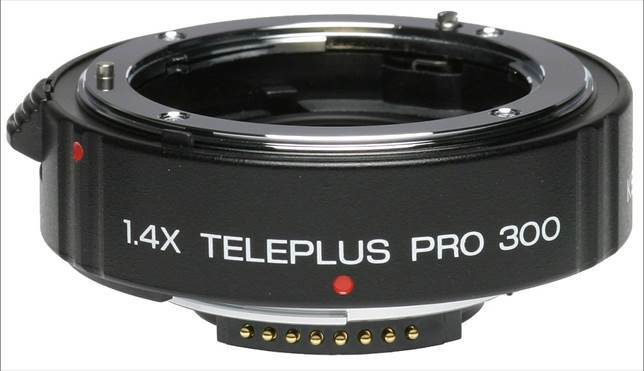 · One downside of teleconverters is that they reduce the effective aperture of lenses. A 1.4x teleconverter generally reduces the aperture by one stop, a 2x teleconverter reduces it by two stops, and a 3x by three stops. So a Canon EF 300mm f/2.8L IS USM lens with a 2x teleconverter effectively becomes a 600mm lens with a maximum aperture of f/5.6. · Teleconverters work best with long-length prime lenses because of their superior optical quality. As zoom lenses tend to suffer more with lens distortion or aberrations, these problems will be magniﬁed. · Autofocus speed is dramatically reduced with teleconverters. In fact, if the widest aperture of your lens before attaching a teleconverter is f/5.6 or above, then autofocus is unlikely to work at all. · Check which lenses your teleconverter is compatible with before you buy. 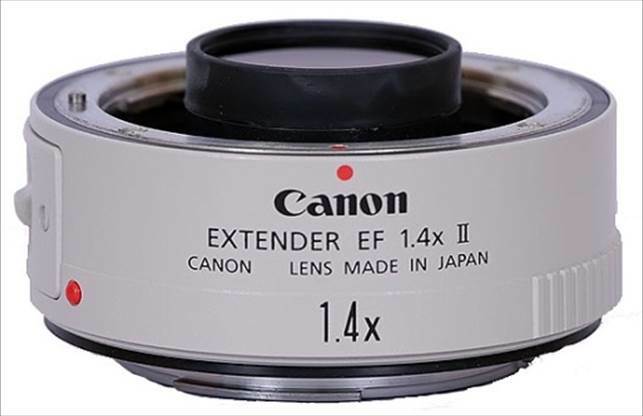 Canon extenders only work with speciﬁc Canon L-series lenses, while Sigma teleconverters only work with selected Sigma APO lenses. Kenko’s teleconverters worked with every full-frame-compatible lenses we tried them with, but not with Canon EF-S (or other third-party manufacturers’) lenses designed for use with crop-factor sensors. The Mark II Canon Extender EF 1.4x has all the same premium optics as its predecessor, but it now has enhanced weather-resistant construction and improved anti-reﬂective internal surfaces. Because of these improvements, both the weight and price has increased, making it an expensive accessory to your L-series lenses (it only works with Canon’s L-series lenses). 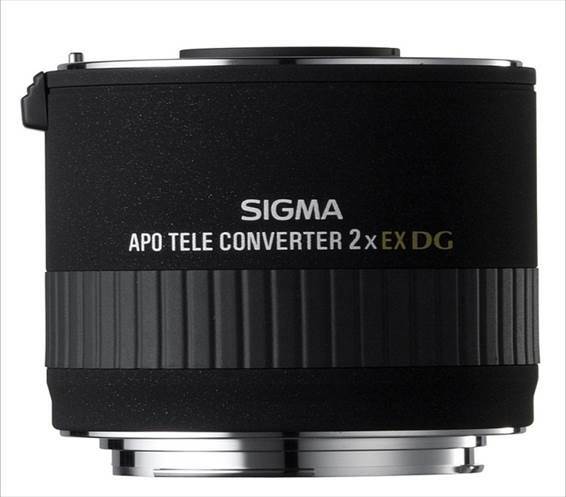 If you’re a fan of Sigma lenses, then you’re going to enjoy using the Sigma 2x EX DG Teleconverter. Made up of six elements in ﬁve groups, it has great optical quality, but it is surprisingly lightweight, making it ideal for use with longer and heavier lenses. Sigma teleconverters are only compatible with Sigma APO lenses, and many of which will only work when focused manually, like the Sigma APO 150-500mm f/5-6.3 DG OS HSM that we tried. Having double the focal length to work with is a great bonus however, particularly when photographing wildlife. Lightweight and compact, the four-element design of the Kenko Teleplus Pro 300 1.4x DG Teleconverter is simple but incredibly effective. When used with a Canon EF 100mm f/2.8L IS USM Macro lens, the macro capabilities are enhanced beyond the normal 1:1 ratio, to larger-thanlife-size. However, when used to increase the focal length of a telephoto lens, we experienced an obvious loss of clarity and deﬁnition, particularly in the corners of the frame.Manual focusing became necessary on lenses with a maximum aperture of f/4 or narrower, which is a full stop less than Canon’s Extender EF 1.4x II. This extra-long teleconverter triples focal length – but also add three stops to your aperture! The Canon EF 135mm f/2L USM therefore becomes a 405mm f/5.6 lens. Although it autofocuses with lenses that have a maximum aperture of f/2.8 or wider, it is very sluggish, making it difﬁcult to capture the high-speed sports that it brings you so close to. It also creates problems with contrast and exposure, leaving photos looking grey and dull, unless properly compensated for.